Upon receiving your message, a member of our team will follow up with you promptly. We’re looking forward to hearing from you. It’s what we do. CEMA stands ready to help as your partner in emergency preparedness. Contacting us today is the first step in preparing for tomorrow. Employ CEMA–your full-spectrum emergency preparedness resource–to efficiently and effectively shoulder the workload. We are constantly refining and retooling our solutions so that we can offer unsurpassed outcomes for our clients, based on the lessons we have learned over the years and the most current best practices in the industry. CEMA consultants are lifelong learners, and we will always seek to improve what we do and how we do it, to the benefit of our clients. Planning – CEMA provides emergency planning services in all areas. Among the many ways in which CEMA may help you, our team can lead the development of your plans and protocols, conduct assessment and gap analysis, and provide audits to validate quality and compliance with standards. Training – CEMA supports a wide range of options for training your staff. Live, instructor-led training events may be provided in person or over the web, in a virtual classroom. 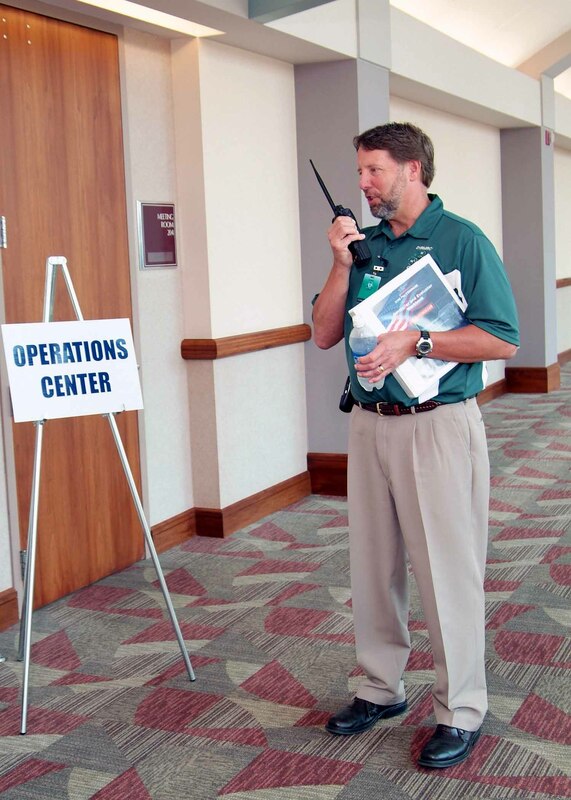 Exercises – CEMA has on staff multiple certified Homeland Security Exercise and Evaluation Program (HSEEP) trainers and Master Exercise Practitioners (MEP). We offer end-to-end, HSEEP-compliant exercise services.